You might not be aware of this fact that there are a lot of scams going on in the artwork market. If you are an artwork lover and love to invest in artwork then you should be aware of how you can minimize the risk of art scam. It is said that the art market is the most unregulated one. People are selling fake artwork under the name of professionals. Nowadays this market has become a great place of investment for money launderers. You might have heard about Dmitry Rybolovlev, a Russian Billionaire who got popularity due to the world’s expensive artwork deal. Investing illicit money through artwork and house auction has become a habit of most of the people. Money launderers involve a number of people in this process and a number of countries to show that their funds are legitimate. Salvator Mundi was auctioned at the Christie’s in 2017 at $450 million, which has been recorded as the most expensive artwork auction. This painting was sold by Rybolovlev to Saudi crown prince who is a novice in such artwork. 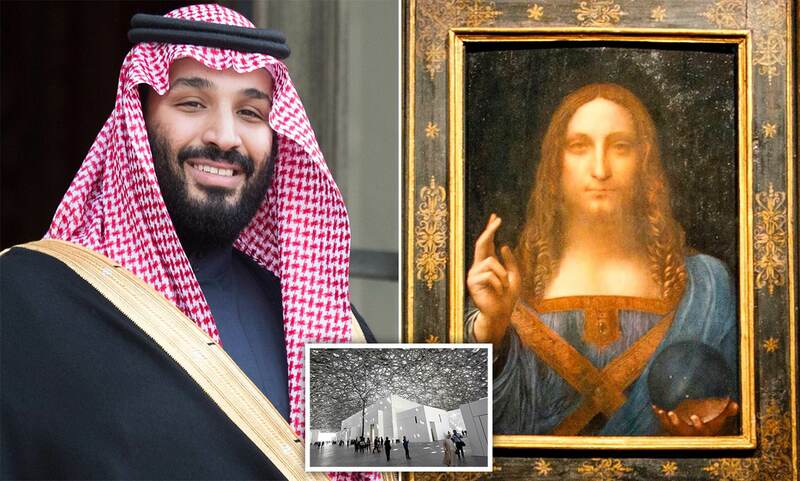 It is said that including the Saudi crown prince, Rybolovlev and Trump were also involved in money laundering through Leonardo’s artwork. Also, this Russian Billionaire had bought Trump mansion for $95 million which was bought by Trump for just $40 million. This Russian money was being used by Trump in his elections campaign. Do not trust an online dealer. Meet the dealer personally and check the authenticity of the artwork. Always attend auction organized by reputed artwork agencies. Invest according to the worth of artwork. Overpricing often means you are a victim of an artwork scam. Following the above points, you will be able to save yourself from an artwork scam.